1. Head east on Cours de la Reine Blanche and then follow a pigeon until it flies away. Take a photo of it flying. 2. Head east on Cours de la Reine Blanche and then walk toward the nearest group of people. If there are none, go home. 3. Head east on Cours de la Reine Blanche and then enter the tallest building nearby and head straight to the top floor. Take a photo. 4. Head east on Place du Port toward Cours de la Reine Blanche and then follow someone on a bike until s/he is out of sight. 5. Continue onto Rue du Château and then pick a person to follow for two blocks. 6. 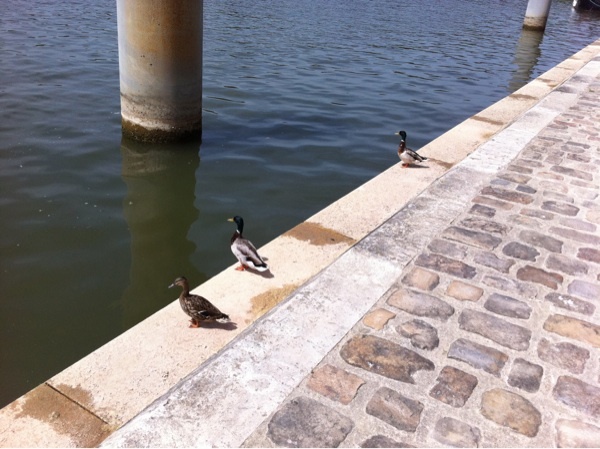 Head east on Place du Port toward Cours de la Reine Blanche and then follow a pigeon until it flies away. Take a photo of it flying. 7. Continue onto Rue du Château and then look for a puddle of water to step in. If there are no puddles, make a few, then photograph them. 8. Head east on Place du Port toward Cours de la Reine Blanche and then look for someone wearing blue and follow them for three minutes. 9. Head east on Place du Port toward Cours de la Reine Blanche and then find a place where you can be alone for a minute. Take a photo of what you see. 10. Continue onto Rue du Château and then find a place where you can be alone for a minute. Take a photo of what you see. 11. 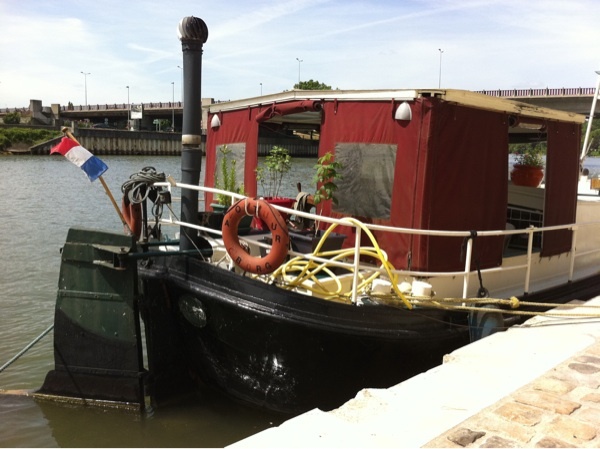 Head east on Port Fluvial de la Reine Blanche toward Rue du Bac and then find someone to follow for a while. When bored, stop them and ask to take their photo. 12. Turn left onto Rue du Bac and then walk toward the nearest group of people. If there are none, go home. 13. Turn right onto Rue du Château and then walk toward the heart of the city. If the city has no heart, give it one. 14. 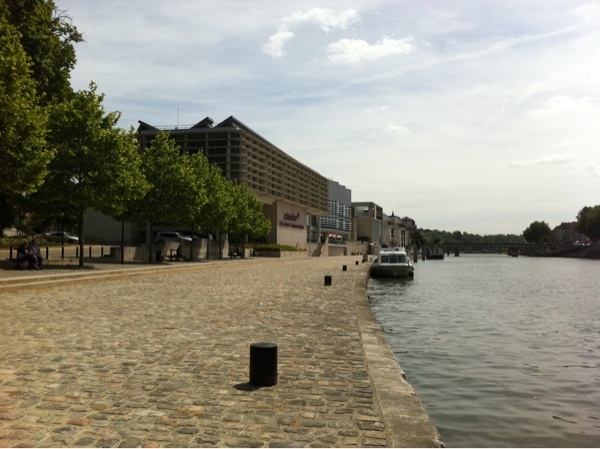 Head southeast on Port Fluvial de la Reine Blanche toward Rue du Bac and then follow a person for two minutes. 15. 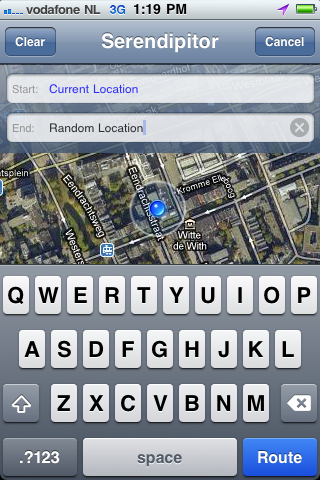 Turn left onto Rue du Bac and then ask a person near you for directions to where you want to go next. Take their photo. 16. Turn right onto Rue du Château and then ask someone to take you to the part of the city they are afraid of. Photograph it. 17. Head southeast on Rue du Château toward Rue du Bac and then find the next one-way street and walk down it the wrong way. 18. Head southeast on Rue du Château toward Rue du Bac and then pick a person to follow for two blocks. 19. 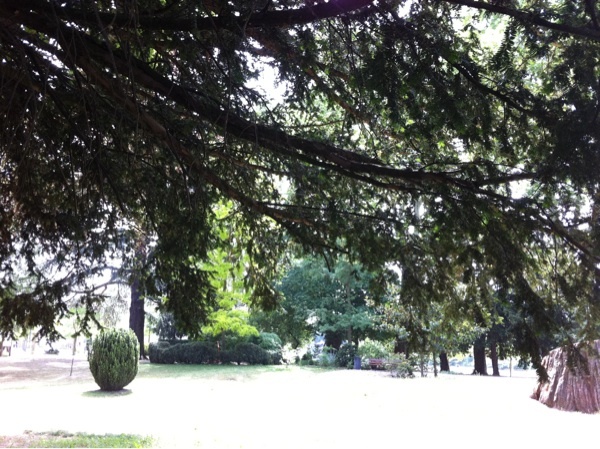 Head southeast on Rue du Château toward Rue du Bac and then walk in the shade until there is no more shade to walk in. 20. Head southeast on Rue du Château toward Rue du Bac and then ask someone to take you to the part of the city they are afraid of. Photograph it. Serendipitor is available as a free download for the iPhone and iPod touch from the App Store.